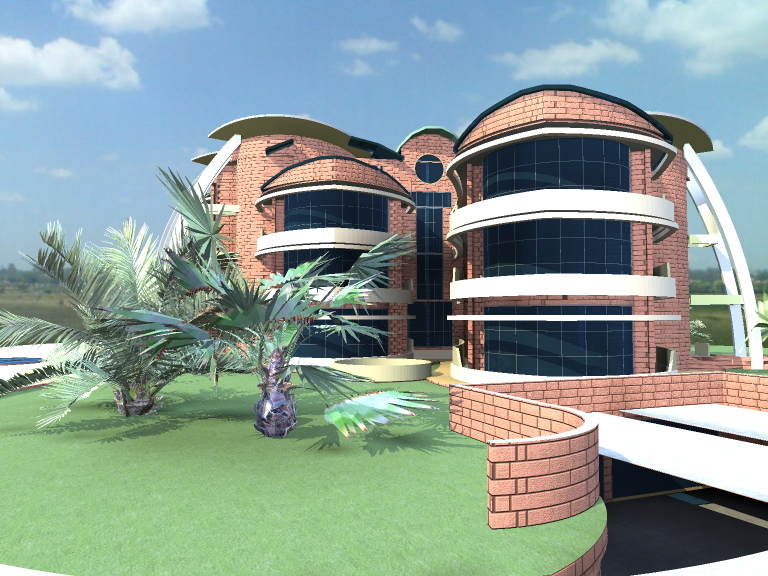 In the process of undertaking building in Kenya, a Kenyan architect connects with other building professionals to execute various parts of the project, according to their disciplines. 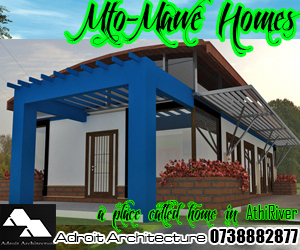 One of the core areas of expertise in a building project is with regard to the financial economic factors of a project. The consultant with whom the architect and client liaise with regarding issues of cost on a building project is the Quantity Surveyor. The process of cost control requires setting a budget and working to implement the entire project within it. A budget enables a developer to engage with the financiers for a project, be it a government body seeking funding from Treasury, or private developers discussing with a bank. 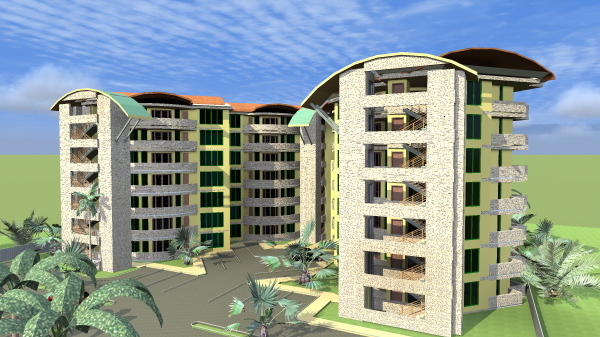 Since financing is the engine with which projects are realized, the Kenyan architect must provide accurate information to ensure that proper cost ceilings are set at the conceptualization stages of a design. While building in Kenya, the main players as regards cost issues are the quantity surveyors, who work closely with the architects. Each process of design is accompanied by a corresponding cost input or report, and on regular projects this input is the forte of the Quantity Surveyor. The process of cost estimation and budget creation can be summarized as follows. 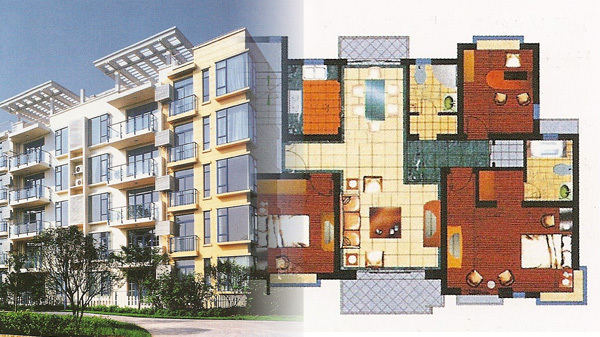 Initial cost estimation through determining floor areas by the Kenyan architect. 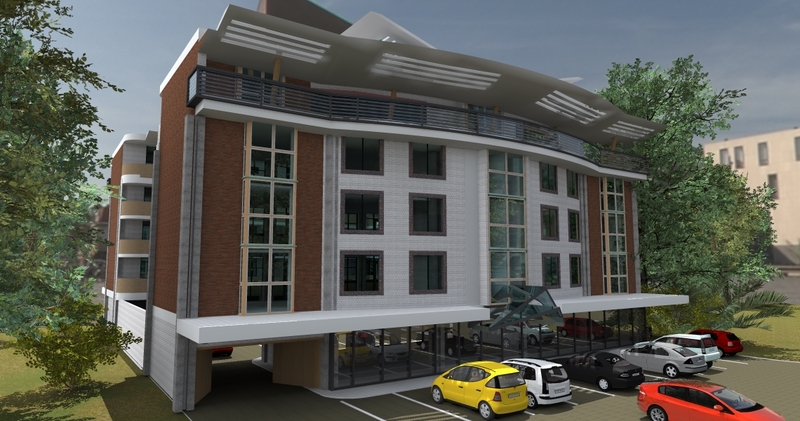 This is carried out using a unit rate per square metre derived from a similar recently constructed building within the same region. 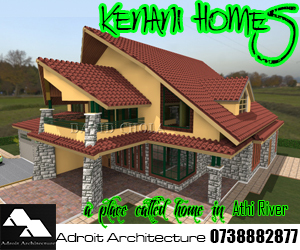 The Kenyan architect is responsible for ascertaining the areas for the project based on their analysis of the client’s program or brief. 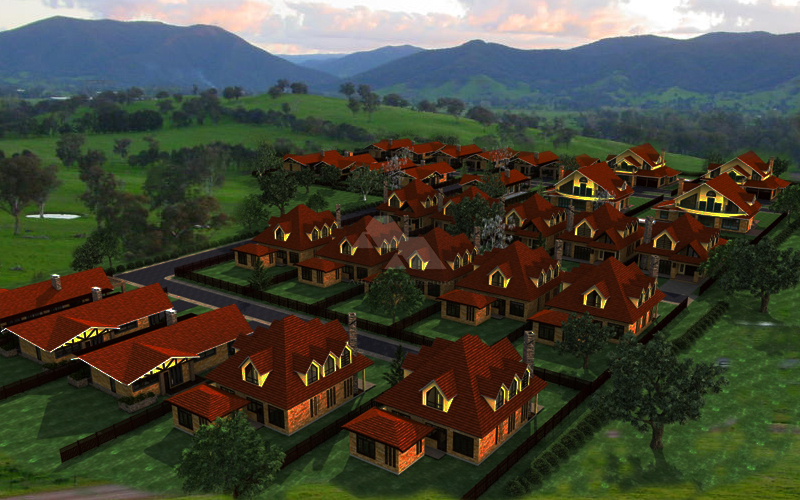 Once the areas of the project from the accommodation schedule are derived at the inception stage, these areas are subjected to this unit rate in order to come up with a preliminary cost estimate. Design may not have been carried out, but this estimation broadly informs the developer and consultants at what level the project is likely to cost. A preliminary cost ceiling can then be set in place. Preliminary estimate based on elemental breakdown. 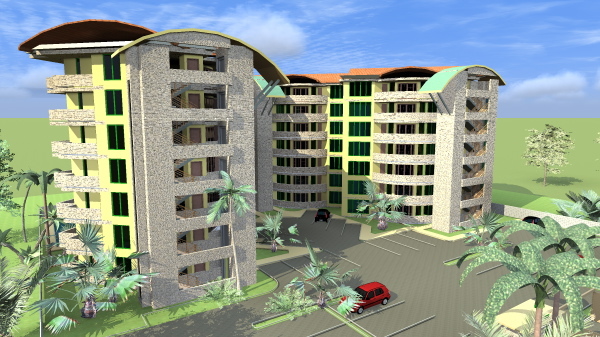 Once the Kenyan architect has prepared preliminary designs for the project, the quantity surveyor can take early measurements of the entire scheme. These broad measurements and preliminary descriptions enable the quantity surveyor to prepare firmer cost estimates that are based on actual quantities of elements in the project. These elements include walls, reinforced floors and ceilings, doors and windows, roofing, foundations and other substructure elements as well as mechanical and electrical services. The cost budget can be firmed up at this point as the client can be more informed of the exact scope of the building project. These provide information relating to procurement and contract information that the contractor who is to bid for the project requires to know. These include conditions of contract, insurance and performance bond information, information regarding tendering processes, and the actual form of tender which shall bear the amount that a contractor shall bid for the project. These contain general descriptions of all the work and materials that shall be used in the building during construction. It also details processes and tasks that the building contractor should fulfill in the process of carrying out the work. These include structural testing, health and safety requirements, among others. These contain detailed description of each building element together with its measured quantity and its unit of measurement. Each building part is broken down to its constituent elements and these are quantified according to a unit rate of measurement that is standard for a kind of element. E.g. Walls are measured according to square metres (SM), while reinforced concrete work is measured in cubic meters (CM). The bills are usually in a tabular format, with columns for the description, quantity, unit of measurement, unit rate and amount. The columns for unit rates and amount are left blank to be filled by a contractor pricing the document. The Quantity Surveyor prepares this final cost estimate by pricing the Bills of Quantities as a consultant, based on their knowledge of market rates. He accomplishes this by inserting unit rates and amounts for each item after consultation with suppliers and including fair margins for contractor’s profit. This pricing is then totaled up and consolidated into a final sum which becomes the final cost estimate. In essence the Quantity Surveyor prices this document as though he or she were a contractor. This estimate is treated as highly confidential due to the need to avoid its content being known by bidding contractors, which would negate the advantages of tendering. Once the drawings have been concluded and tender documentation has been completed, it is vital for the client to approve these documents prior to going out to tender. Once these documents have been tendered for and quotes have been received, it is the client’s prerogative to award the contract to the most responsive (not necessarily lowest) bidder. As these figures become part of the contract that the client will enter into with a contractor, it is vital for them to appraise these documents thoroughly. 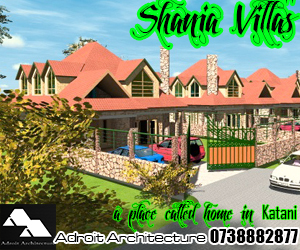 Thus the Kenyan Architect and the rest of the design team are an integral to the success of any building project.